Why wait! 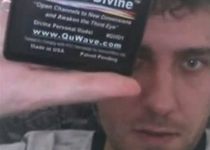 Get a QuWave today and Feel Better Tomorrow ! Try it with NO RISK! 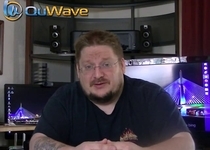 Many claims have been made by users of the QuWave Harmonizer, and over the past 10 years we have come to a conclusion that based on these reports the testimonials are accurate. The most often reported effect is clearing depression with hightened energy and increased feelings of relaxation. Others have reported much clearer mind and more vivid memory. People have experienced more clear and active meditations. The activation of cellular restructuring and cell regeneration in the body has produced many reports of significant reduction in chronic pain and greatly accelerated healing. The unit is activating and supporting the immune and endocrine systems. It seems to build up a person’s immunity to illness. Please be reassured we are not just making claims of cures. These are simply personal experience reports we have received from our customers. 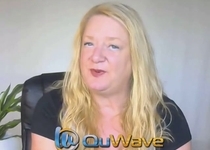 The only way you can know what kind of healing experiences you will have with the QuWave Harmonizer is to try it yourself. And, you have nothing to loose with our 100% money back guarantee. 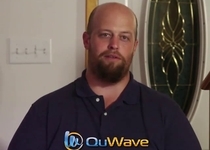 We hesitate to list many results people have received due to the fact that people tend to expect certain results from the QuWave Harmonizer. It is an adjunct for healing that responds with your body. You have to work with it. 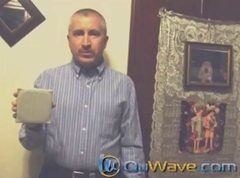 Please do not put unrealistic expectations on the QuWave Harmonizer. It can be a catalyst for miracles! "my arthritis pain is bearable"
"makes my injured knee pain reduced so I can walk pain free"
"I feel more at ease"
"I can cope with arthritis"
"don't get out of breath"
"I can last twice as long"
"able to function in public"
"flu symptoms gone in days not weeks"
"makes me feel alive again"
"now my body can keep-up with my mind"
"wake up in good mood"
It has been reported to us by customers that have purchased the QuWave Harmonizer that it indeed does ease symptoms of depression, probably because it reactivates the brain chemicals and supports the rebuilding of normal production of all the essential brain chemicals allowing the adrenals to slow down and heal. As a result people seem to pull out of depression quicker." "It apparently has caused my immune system to recover because I am recovering from a long term illness that has hung on me for a long time. It feels great to get my stamina back." 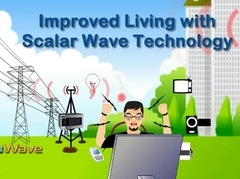 "I am feeling better in general well being and ability to handle stress more effectively. Not getting angry as easy as in the past. 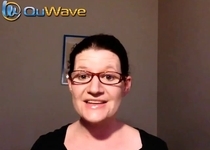 One day I left my QuWave Harmonizer home and noticed my stress level begin to rise at work." 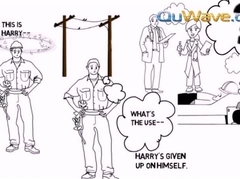 "I have been living with Chronic Fatigue for years with no way out. 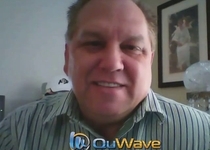 Now, with the QuWave Harmonizer, the symptoms are greatly reduced in two weeks." "I am finding I have more energy and I sleep less now that the stress is relieved." 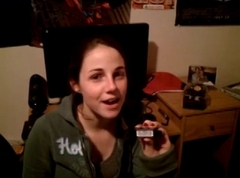 "I have been taking drugs for depression. I continued to take the drugs until they ran out. 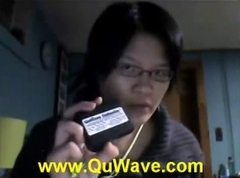 Now I noticed that I was getting the same effect from my QuWave Harmonizer so I did not renew my prescriptions. That was three years ago and I have not had any depression since. The new smaller model is even better. Thank you so much." "It is amazing. I felt burned out and the doctor said my adrenals were very low and wanted me to take drugs to build them back up. I told him I did not take drugs of any kind. I would find a way to help me out. 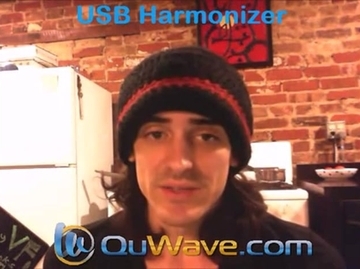 The QuWave Harmonizer was it. My adrenals recovered in three days. I do not feel as stressed out anymore. This is truly amazing electronic medicine"
"As a doctor working in an Operating room almost everyday it can become very stressful. My stress level has been reduced to almost zero. I also notice the people who work with me are operating under less stress. Everything goes like clockwork with no conflicts." "I have had serious immune system problems for years. It seems that everything that comes along catches me. 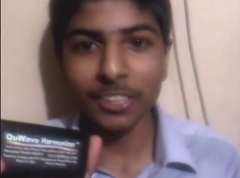 The QuWave Harmonizer has upgraded my immune system to the point that now I am very seldom sick." "My husband ended up with the cold/flu twice this winter and I usually get it from him and end up down for a week. This time no flu or anything. 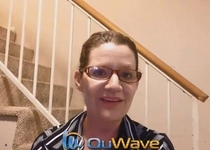 Thank you QuWave for boosting my immune system"
"I have had low adrenal function almost all my life. Stress really took me down to the point where I could not work. My downtime has been increasing too. 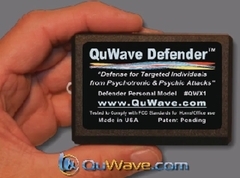 With the QuWave Harmonizer I notice the symptoms diminished. 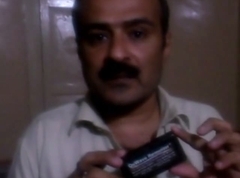 I have not experienced any depression or lack of energy since I have been using it." "I have had panic attacks for fifteen years and could not drive in traffic. 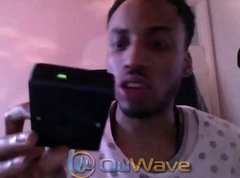 Now with the QuWave Harmonizer I am able to drive anytime without taking medicine." "I have been running at high speed and the doctor told me to slow down. 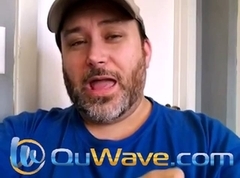 Being a workaholic it was more stressful to push myself into slowing down which caused more problems The QuWave Harmonizer did it, now I am back to a normal pace." 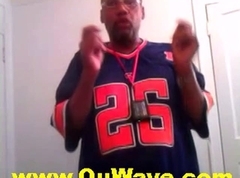 "I have been using psycho drugs for over 15 years or I go upside down emotionally. 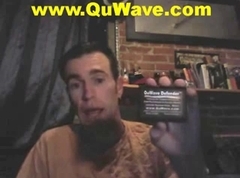 After using the QuWave Harmonizer for four weeks I cut back on my drugs for two weeks until my prescription ran out. 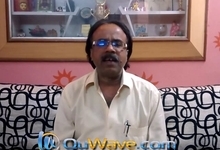 I have not taken drugs for two years now I feel great with more energy and happiness in my life." 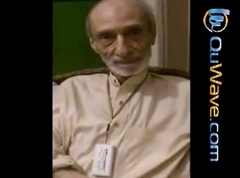 "For me it is a miracle because I seem to go out of my body quite often. It is very dangerous for me to drive when this happens. 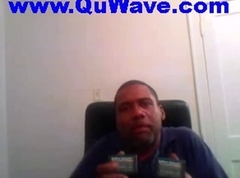 I have been solidly in my body since I have been using theQuWave Harmonizer"
"I would not be without my QuWave Harmonizer because it protects me so well. I touch many clients in my work. 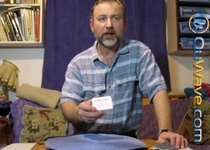 In the past I was picking up spirit beings attaching to me from my clients." 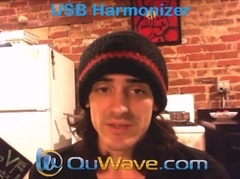 "I received the QuWave Harmonizer. However, after the first day of using it, I felt that my lower back pain was gone! The difference was dramatic! I don't feel any more pain when I twist and turn in my sleep. An excellent product and I highly recommend it." 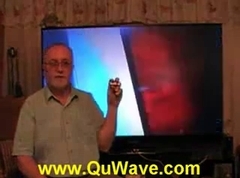 "Since having the QuWave Harmonizer I noticed that my occasional knee problem has disappeared. 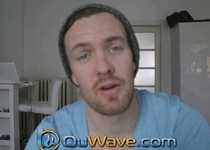 I highly recommend the QuWave, and think that it is a great product." 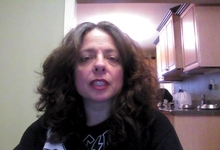 "I am a 62 year old woman who had a stroke last year and used to have cramps in my legs all the time. Now, the cramps only happen when I walk too much." 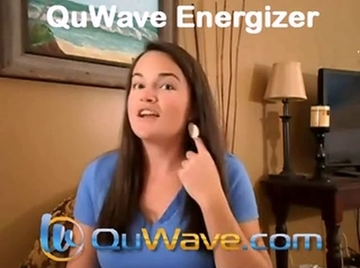 "The QuWave Harmonizer has improved my energy level and mental stamina. I have a much better sleep. It is the best therapeutic tool I have come in contact with." "I had a stroke last year. My stamina is now great. I don't have soreness or aches anymore. 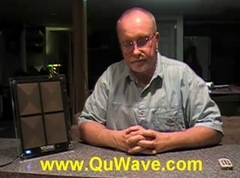 The QuWave Harmonizer improves my flexibility and mobility of movement." 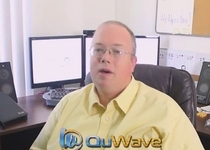 "With the QuWave Harmonizer, all my stress levels were flat in a tolerable zone. 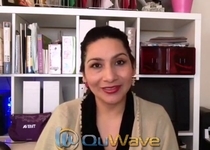 My stress levels reduced across the board with the QuWave." 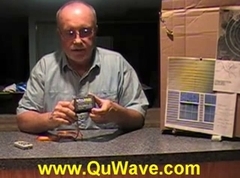 "I think this QuWave Harmonizer is working like a miracle. I am able to sleep well all night. Also, I didn't use the bathroom as much as before. I would recommended it to anyone who has pain." 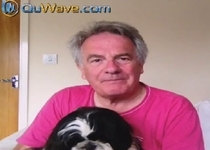 "I'm in good mood since I received the QuWave Harmonizer, non-stop laughing. Even friends noticed. It's fantastic, now I am so strong." 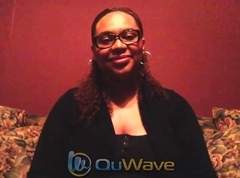 "I did not feel any different during my 1st week with the QuWave Harmonizer. But on the 2nd week, I noticed that I am not tired as easily and I can keep up with my husband." 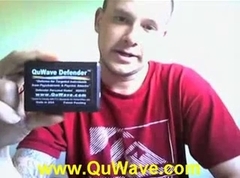 "I wear the QuWave Harmonizer in my shirt pocket and I have had it for 2 months now. Before I would have occasional lower back spasms. 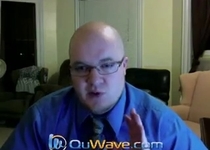 And now since the QuWave Harmonizer, I have had none." 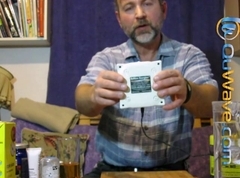 "I admit it - I thought the QuWave Harmonizer was a hoax … until I tried it. My life has changed, I sleep through the whole night and wake up in a super rested mood that even my kids noticed." 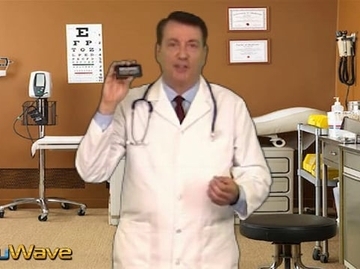 Note that some of the videos on this website were taped using a professional spokesperson in a studio, but they always represent real feedback and real testimonials from our customers.